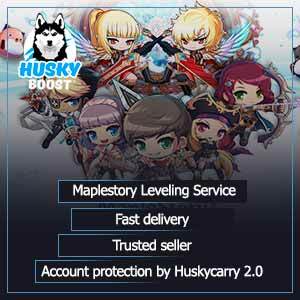 Explore The World By Reading Our Maplestory Boost Article Which Explains How to Buy Carries Fast and Safe in EU and US Regions! 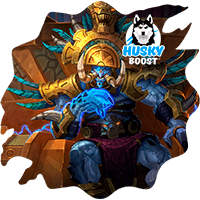 A long time ago, godlike creatures which are known as Overseers decided to fill a distant universe with two worlds. The first dimension happened to be named Marple World while the second was known as Grandis. These realms were alternate so in order to travel from one to another, you’d have to cross the hidden barrier separating them. Can’t wait to explore everything yourself? 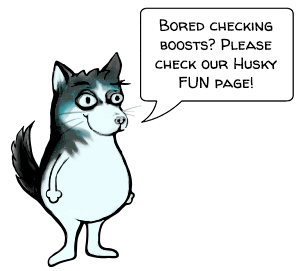 Be fast – head straight to our Maplestory section and order yourself a boost! Anyway, each realm was given three protectors – Transcendents. Each one of them represents time, light and life accordingly. Afterwards, the worlds started to be populated by living beings. 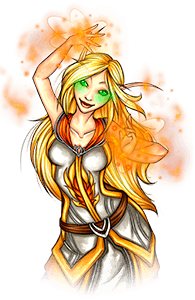 However, as the total amount of people grew, more and more rumors were translated into legends. We are going to tell you about one of them. 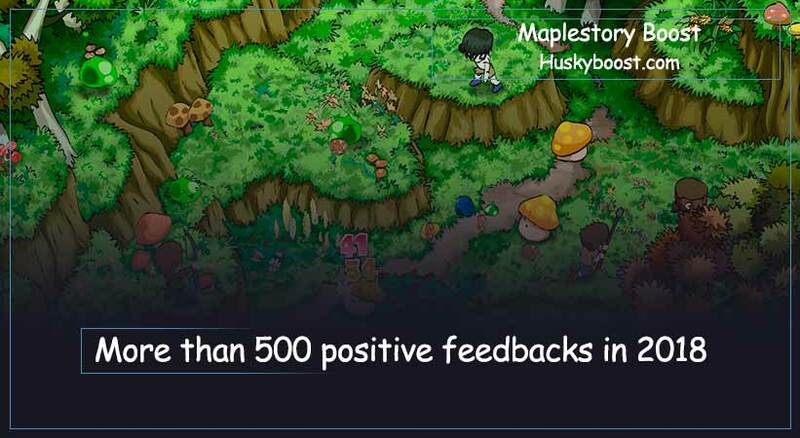 Maplestory is a legend everyone within EU and US regions must experience and boost their intelligence! People believed that the whole reality was nothing but a dream of the goddess of time. There was one man, who was especially interested in finding out the truth. So, he studied thoroughly everything he could get his thoughts on! He formed a group called Aurora and started doing some experiments. However, as it happens, he went too far and corrupted his own mind. By doing so, from being the White Mage, he transformed to the Black one. After that moment, the mad scientist decided to unleash hell to the world, threatening to tear it apart. 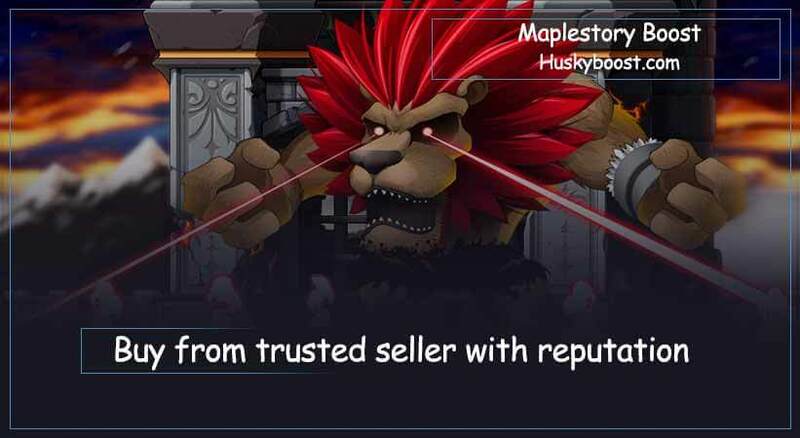 It’s safe to say that the whole Maplestory saga is full of intriguing points to boost your interest in the game. The realm needed heroes and so they came! Six different representatives of various nations gathered together to put an end to the evil being. After participating in breathtaking missions to gain new allies and searching for a way out, champions finally managed to weaken the sinister sorcerer’s power. During the final fight, a necessity to make a sacrifice arose. The bravest hero of all decided to give his life away in order to save everyone! After his noble act, the wizard was finally destroyed. However, he left a negative legacy. A curse, to be precise. Centuries later, the heroic deed has long been forgotten. But it is to be remembered soon, because of a group known by name Black Wings. They wanted to resurrect their fallen master and bring hell on earth once more! The story is up for you to finish! 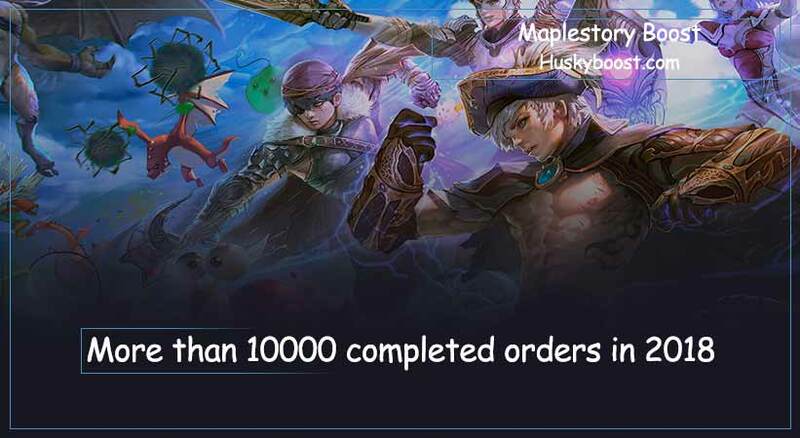 Buy the boost to write your own Maplestory! Now go, young hero, and face the unknown adventures by yourself!